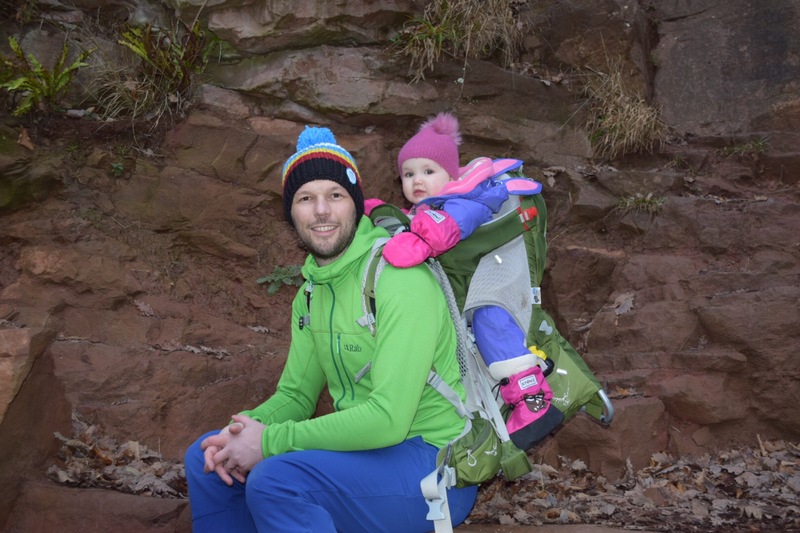 The Stonz Booties were undoubtedly one of our top outdoor baby wear finds of 2016. Few companies offer genuine outdoor performance and practicality in infant sizes. So, when a company comes along and exceeds all expectation with one product, you just hope and pray that the rest of their range lives up the hype. Fortunately for us, as far as the Stonz Mittz is concerned, they do! Don’t get me wrong I’m a huge fan of home-grown British brands. I love supporting our own outdoor industry. As outdoor fanatics we are fortunate on these tiny shores that we have a range of brands competing at the very top of the tree. 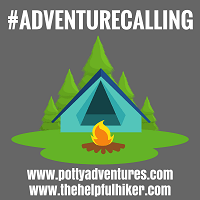 These brands collectively produce some of the most technologically advanced adult outdoor gear available anywhere on the planet. However, because of our temperate British climate, which sees less of the extremes found in countries such as Canada and North America, sometimes this mighty technological prowess doesn’t filter its way down to children’s gear and clothing. Sometimes I can see why. We, for instance, don’t often experience the wonders of metre deep snowdrifts. But…and it’s a very big but…that doesn’t mean that we don’t experience our fair share of cold weather. In fact I often wonder whether we’ve stolen somebody else’s share too! Luckily for us, Canadian outdoor children’s brand Stonz has a UK website and distribution centre and wanted us to run the rule over some of their stuff. They make cold weather gear exclusively for children – and they know what they’re doing. 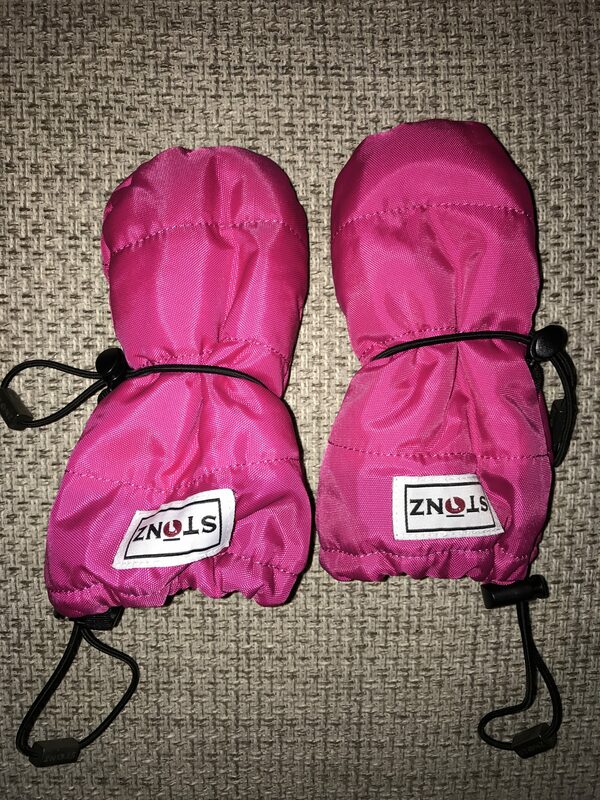 We’ve previously reviewed their infant booties and, as I pointed out earlier, they were definitely one of our baby wear discoveries of 2016 (read the booties review here: http://pottyadventures.com/reviews/stonz-infant-booties-review/). The Mittz are equally as impressive! Everyone with young kids knows and understands how tiny hands can quickly become excruciatingly cold when the mercury plunges. Your standard wool gloves and mitts just don’t cut it. Firstly, they’re not wind or waterproof. Try going for a winter walk of any distance in those and you’ll soon have an uncomfortable child. There are other weatherproof mittens on the market with a good degree of insulation. However, the biggest problem most of these suffer from is their lack of ability to stay on those tiny hands. How many times have you looked up or down to find one bare hand when you’re out on a walk, hey? The Stonz Mittz are made from 600D nylon outer, which is both water and wind resistant. 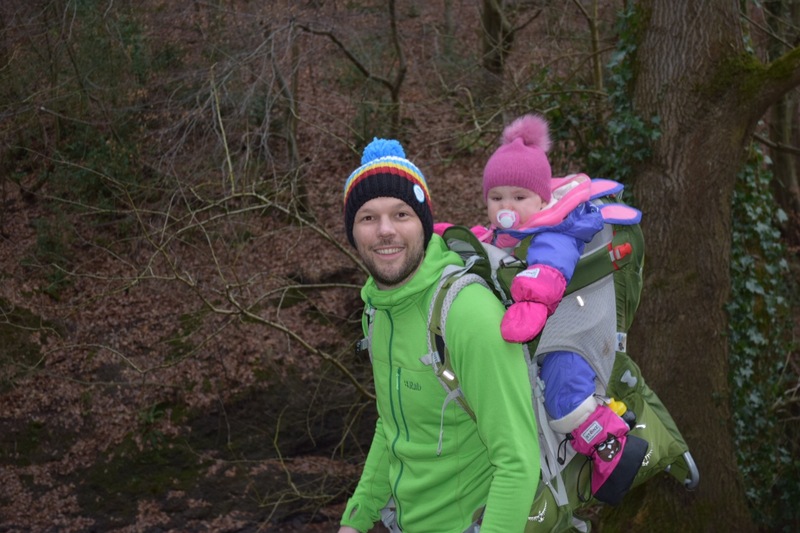 My first priority when planning a winter walk is keeping the entire family warm and comfortable whatever the weather. Put simply, the Stonz Mittz out-perform every other infant glove we’ve tried to date. Furthermore, this performance and durability is important not just from a weather point of view. It’s also vital from the point of view of an earlier walker with unsteady legs. Amelie, although good on her feet, still has falls. Tough nylon of this calibre just won’t wilt and split. As such, you can be confident that these will last and last and last. Insulation comes by the way of the tried and tested 3M Thinsulate. With a bountiful 150g worth of it, it’s clear why Stonz state they are also perfect for skiing or snowboarding. In fact, as they also make them in bigger kids sizes, I’m pretty sure we’ll be treating Jesse to a pair before his next batch of toddler ski lessons. The final aspect that makes these Stonz Mittz an absolute winner of a glove is that they stay on. And I mean stay on! 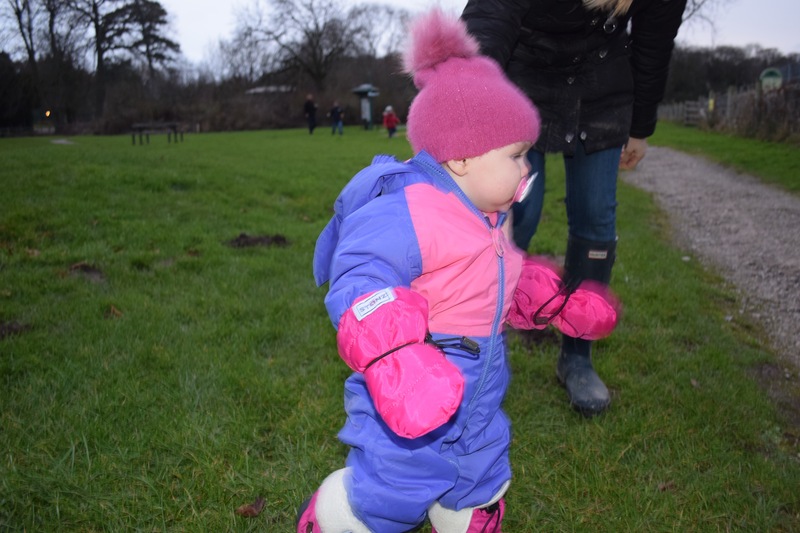 Using the same duel shock cord design that keeps their booties on, the twin, elasticated fastenings are as secure as you’re likely to find on a child’s glove. Amelie is yet to shrug one off – the first glove she’s yet to try and lose en-route somewhere. Even Jesse’s expensive ski gloves have come off occasionally on the slopes of the Chill Factore in Manchester, leaving his hands exposed to the snow and -2 temperature. Another reason why he’ll soon be following in his sister’s footsteps and be sporting a pair of Stonz Mittz himself. I genuinely cannot speak highly enough of Stonz as a brand. So many times on social media I’ve bemoaned the lack of companies making real outdoor gear for children, particularly babies and toddlers. At least I no longer have to worry about Amelie’s feet or hands. ← Struggling to get your outdoor fix this festive period? Don’t worry, so are we! Thanks for the review! We have struggled with babies hand warmth on hikes. So we will check these out! I could do with a pair myself!